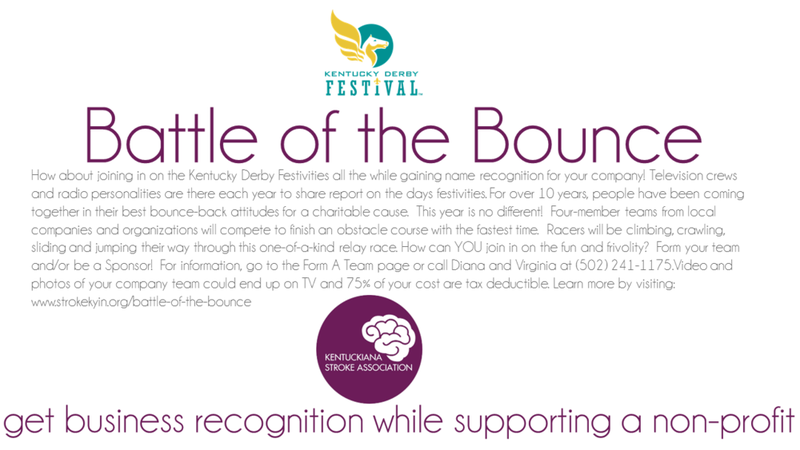 THANK YOU TO ONE OF OUR FIRST 2018 BATTLE OF THE BOUNCE TEAM SPONSOR TO SUBMIT THEIR ENTRY FORMS. It is time to get your teams. Enroll today. Click here image for pdf enrollment form. 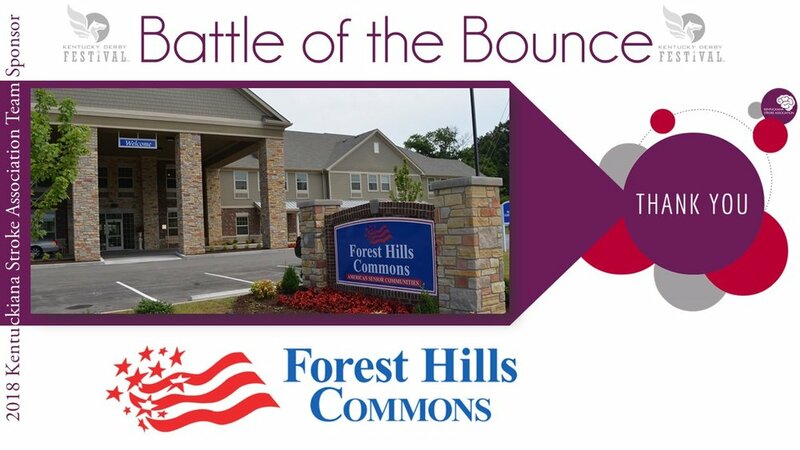 Battle of the Bounce - THANK YOU - Volta Inc.